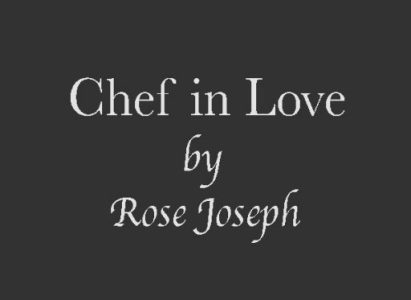 For some time now there has been a lot of pressure from sisters and family and friends, around me to start a blog where I could share my recipes and take you along with me through this wonderful culinary journey of mine. Baking is an art in which anyone can master with a little patience, but before you leap into the field of baking you have to know your ingredients.This fascination to bake cakes- just soft, moist cakes that you could have at any time of the day struck me while I watched and helped my mom bake cakes for the family. My interest in cooking started only after I got married and it was after a lot of trial and error – so do not be disheartened, see where you went wrong and start again . Hoping to be a part of your culinary journey. Awesome!!!!! Can’t wait to experiment all your recipes Rosy aunty! Please add an eggless option of the tea cake too! Ok Anisha, will do so.